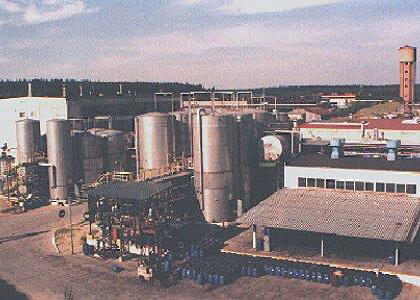 As part of Rokita Chemical Works, SA production of household cleaning products begins. 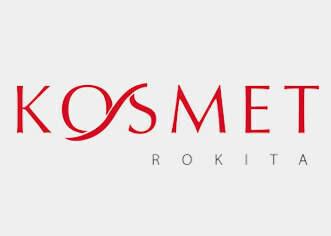 Kosmet-Rokita Sp. 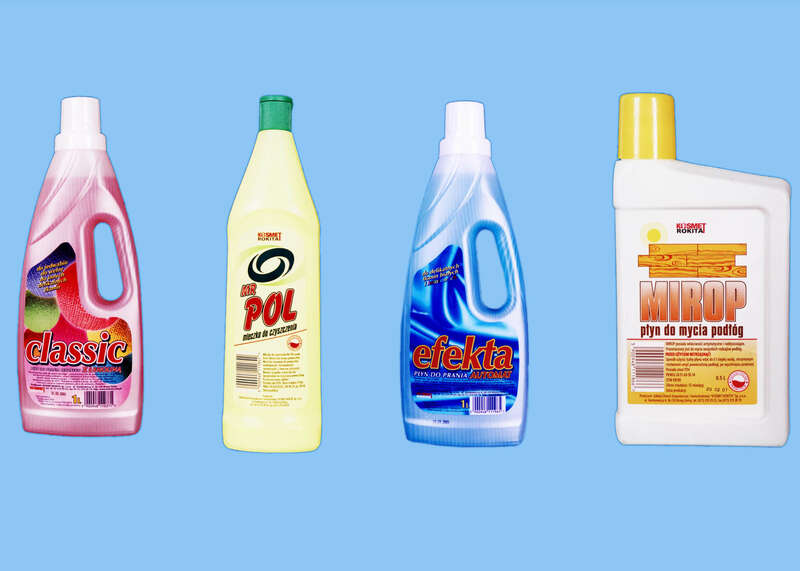 z o.o., the company for household cleaning and automotive products is separated. 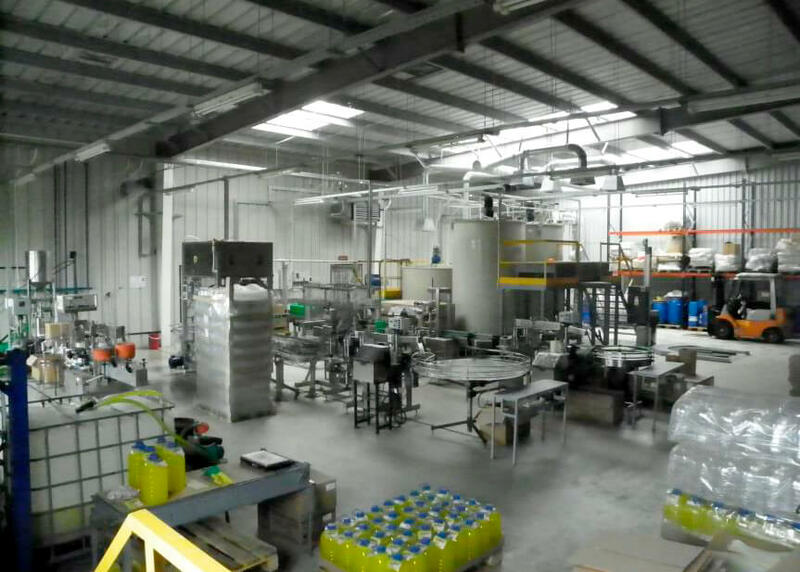 The first private label products leave the production line. The company begins production of its own PET packages. Expansion into eastern markets begins – together with Kosmet Navigator and Navigator, formation of a capital group. 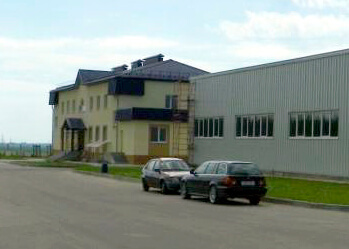 Beginning of investment with the goal of doubling the production capacity of the company. 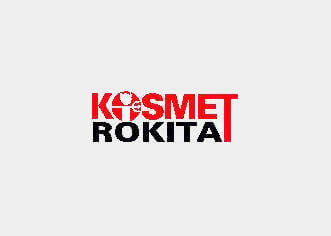 The company changes its name to PCC Consumer Products Kosmet Sp. z o.o. 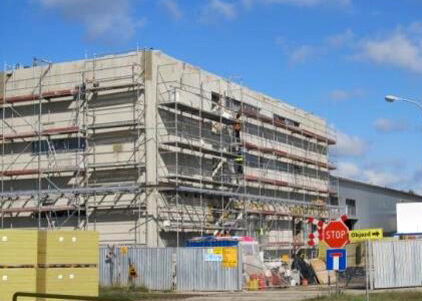 PCC Consumer Products Kosmet makes its debut on the Catalyst bond market. 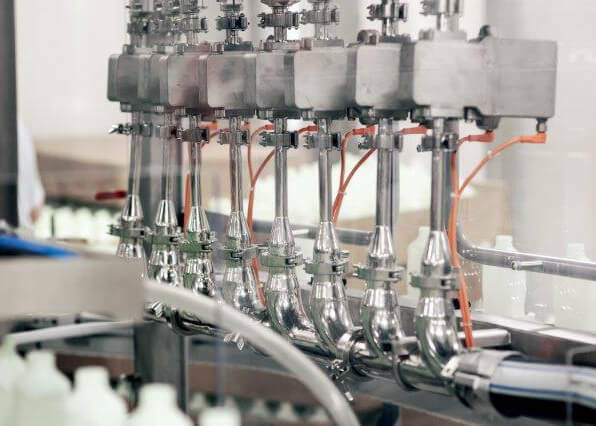 The company expands and modernizes all parts of its manufacturing facility, including its machinery stock. 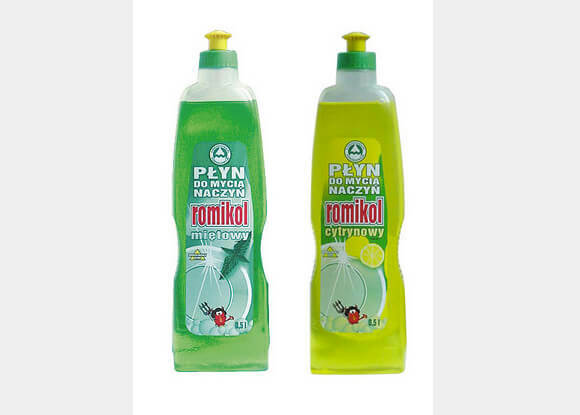 In addition, the new Roko Eco product line is launched. The renewables-based product line is awarded the prestigious Ecolabel, a recognized ecological symbol in the European Union. 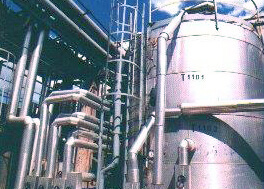 The investment program begun in 2012 is completed – production capacity doubles. 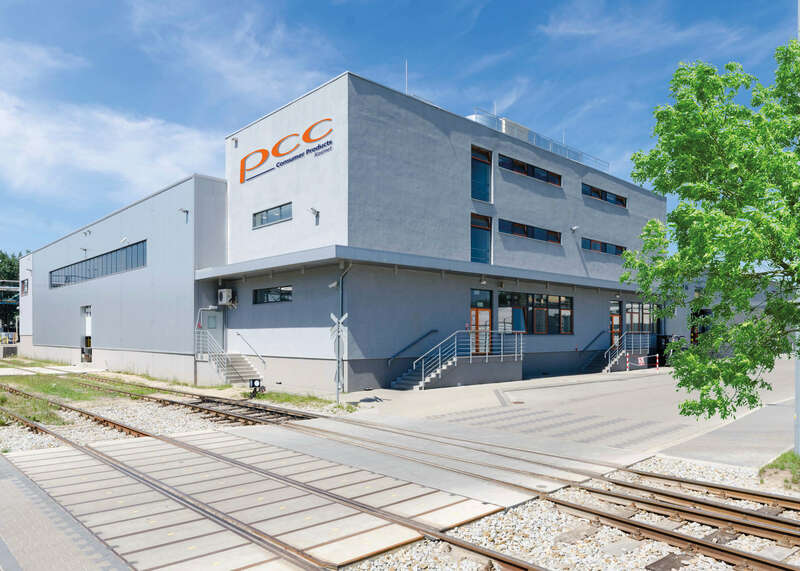 The company signs a new contract for personal care products; at the same time it begins to intensively develop its specialization in this product category. Introduction of a new packaging format – the Doypack. 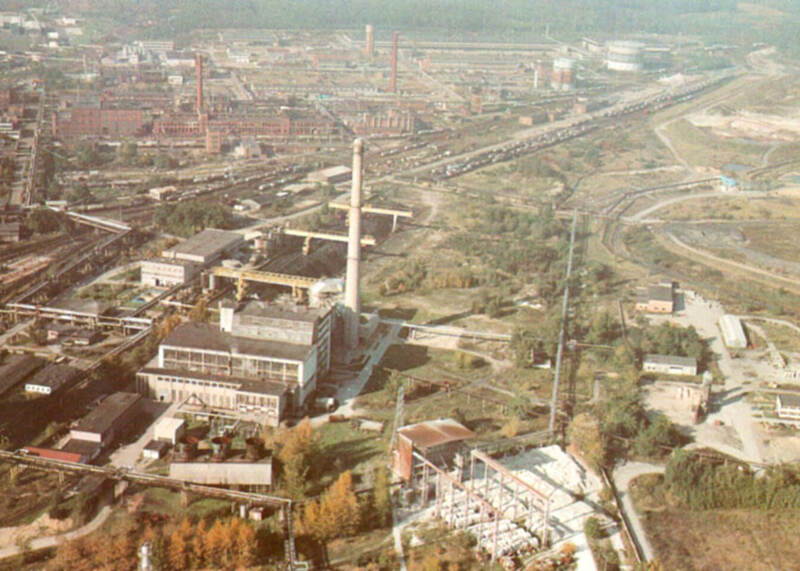 The chemistry department of economic and automotive 1955. 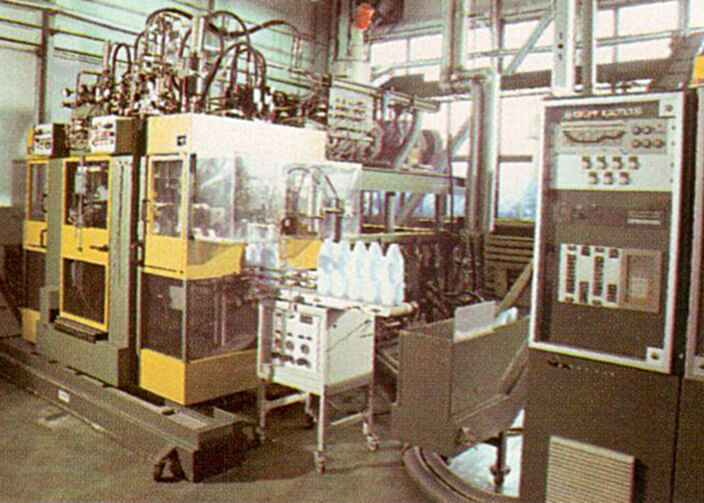 Production of bottles for household chemicals and automotive 1955. 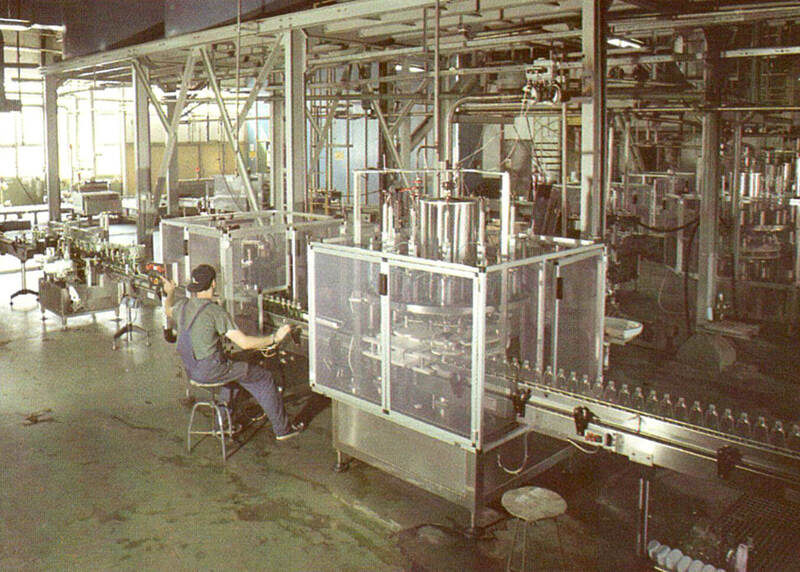 Filling line in the department of household chemicals 1955.